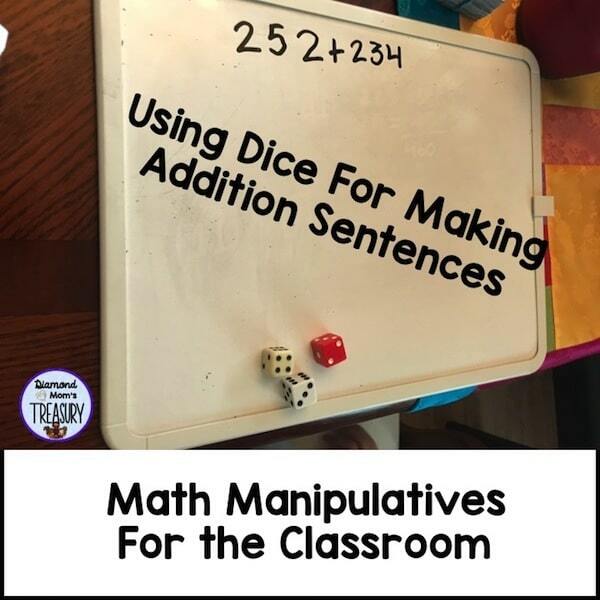 Math manipulatives keep students engaged and learning. Hands on math is concrete and easy to visualize. 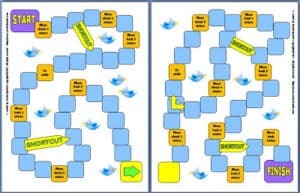 It also connects the thinking with psychomotor activities. These connections help students to remember the concepts or skills practiced. Not only do they learn better, they have fun while learning. How do math manipulatives help student learning? 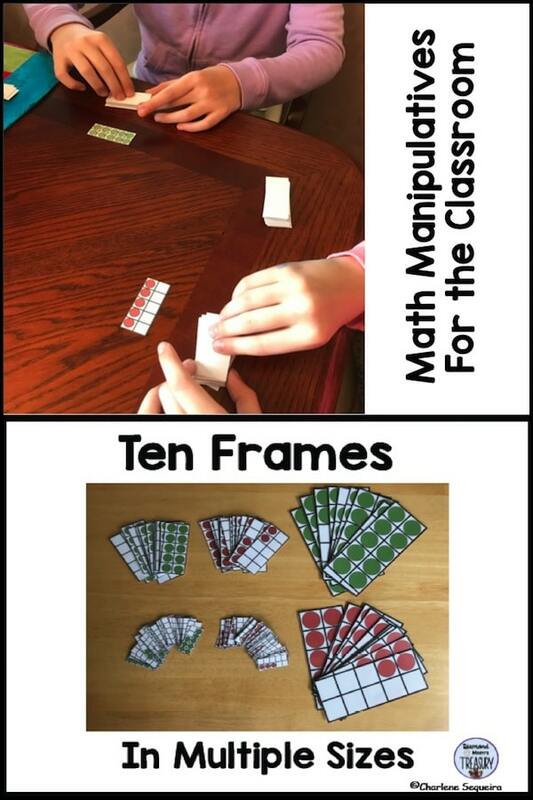 Math manipulatives capture the attention of the kids. They like to touch and move things around and they get excited when they get to play games. Since they think they are playing, they don’t realize that they are practicing their skills. They will stay engaged longer and practice more when using these manipulatives instead of just working with paper and pencil activities. Hands on math engages the senses. Kids see how things go together and they like touching the objects. They develop concrete thinking and understanding of the concepts with math manipulatives before moving on to more abstract concepts. In the picture above, there are several different math manipulatives. 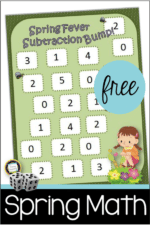 All of these can help kids represent numbers in different ways. 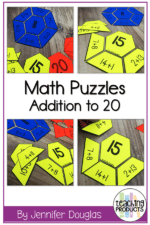 I made up games and activities with a group of students that needed to practice number recognition using these materials. They had lots of fun and before long they were able to recognize different numbers by shape, order, pattern, etc. 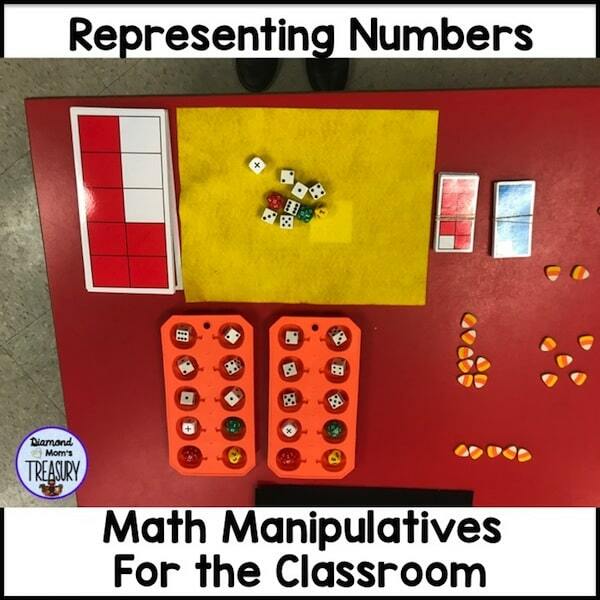 How can you use math manipulatives effectively in the classroom? It is important to show the students how to use the manipulatives before handing them out. Kids need time to practice using them so that they use them correctly. They will be engaged and participate when they understand what to do. Make sure that you have enough math manipulatives for the tasks given. If they are doing partner work, each pair will need a set of manipulatives. Create multiple activities or centers that use different manipulatives if you don’t have enough for everyone. How do you store math manipulatives? Math manipulatives can take up a lot of space. Using small tubs or reusing empty containers can help with organizing them. Old wipe containers work well for small things like dice. The small rollaway carts with multiple drawers work well for holding many different types of math manipulatives all in one place. In our school we have big carts that hold several tubs. Each tub has a different math manipulative in it. This makes it easy for doing group work or centers. Just grab whatever tub you need and take it to the area you are working at. Grab your free copy of ten frames here. This post originally appeared on Diamond Mom’s Treasury.